mounting kit (one floating nut, one washer, and one screw) - packaged by 4pcs	20,00 ден. CAGE NUT & BOLT& PLASTIC CUP WASHER	23,00 ден. mounting kit FAST installation (one screw with one nuts) - packaged by 4pcs	53,00 ден. 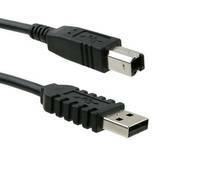 ICIDU CC ICIDU USB 2.0 A-B kabl 1,8m,	60,00 ден. cover of holes for PG11 coupling	61,00 ден. cover of holes for PG16 coupling	61,00 ден. 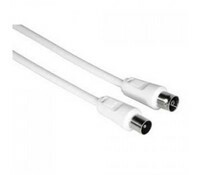 Hama 11900 Antenna Cable, coax plug - coax socket, 1.5 m, 75 dB, white	99,00 ден.